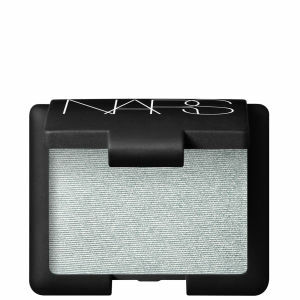 This Single Eye Shadow from Nars is a longwearing, crease resistant colour shadow. 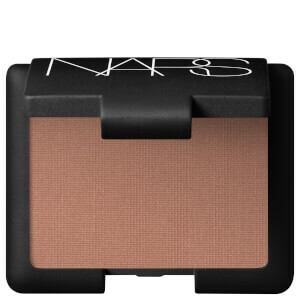 This eyeshadow can be applied sheer or layered for a more dramatic effect. 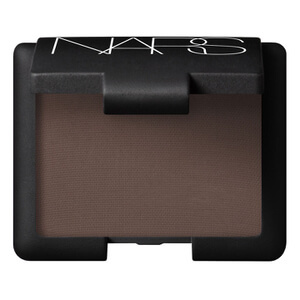 Usable as an eyeshadow, eyeliner or on eyebrows, this bold eyeshadow is perfect for effortless blending. Lovely neutral eyeshadow for use during day or builds up nicely for an evening out. Always a great service from Lookfantastic! Really great pigmentation. Long lasting. Definitely worth the money.